DFWKIK will be participating in the 2015 Asian Festival at Klyde Warren Park demonstrating iaido and kendo on Saturday, May 2, around 5-5:30pm. Any interested dojo members need to arrive at the event around 4-4:15pm, get dressed and be ready to go by 4:50pm. Our enbu will take place in the Wellness Corner while Change room is right behind the Main Stage across from Olive Street. (see Event Map). Please print out the parking pass (shared through email) and hand it to the attendant at the parking garage in the Trammel Crow Center accessible via Olive Street. Otherwise it’s $5 fee. This Tuesday is the 4th Tuesday of the month. Our practice will be Advanced Iaido & Advanced Kendo according to our regular schedule. Please visit the Nabeshima Cup and Texas Open pages for the April 2015 Taikai results. Congratulations to all the winners! Thanks to all the Kenshi and volunteers. See y’all next time! 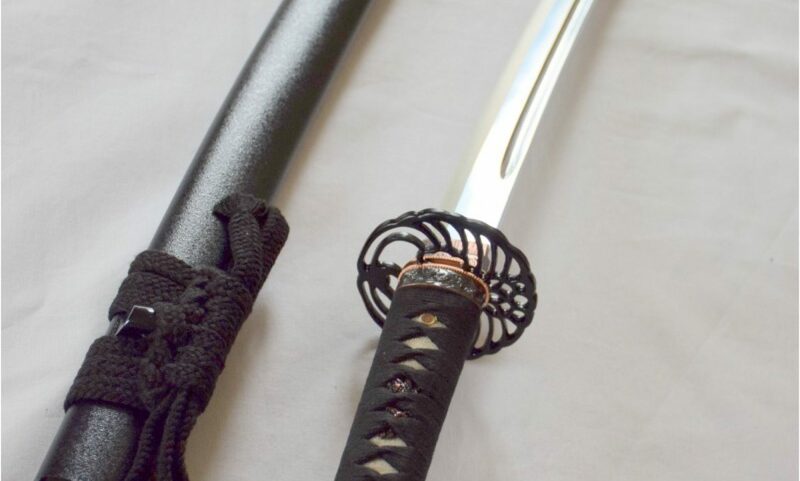 This Tuesday’s practice will be Basic and Advanced Iaido only. Thanks to all the Sensei, Senpai, every dojo member, and all the visiting kenshi to make the 15th Nabeshima Cup and 9th Texas Open Taikai a successful event. In preparation for the up-coming Nabeshima Cup, Kendo Kata is canceled on Sunday, April 5th. Kendo practice will start at 10:40 am and end at 12:30 pm. Iaido practice remain unchanged. Also, on the same day, the Hornet Rd. entrance of GreenHill Schoole is closed. Please used the entrance on Spring Valley Rd. Iaido schedule is the same as usual. Kendo Kata on Sunday is cancelled and we will be having an extended Shiai Practice starting at 10:40am. All Volunteers and those competing in the Nabeshima Cup Taikai are highly encouraged to attend. In case the gate at Hornet Road is closed, use the Spring Valley entrance instead.